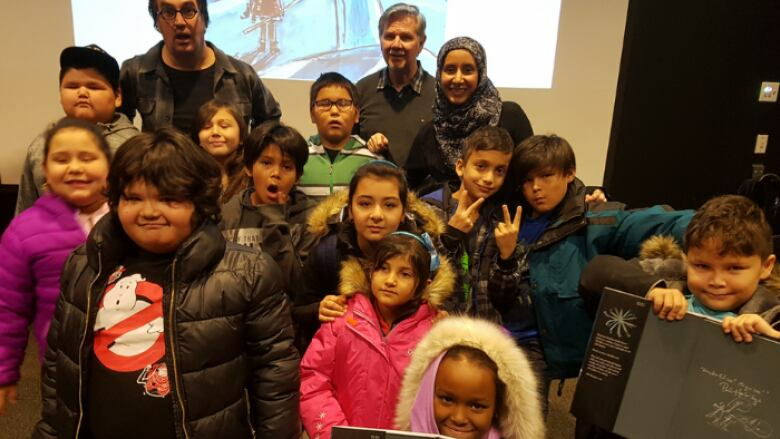 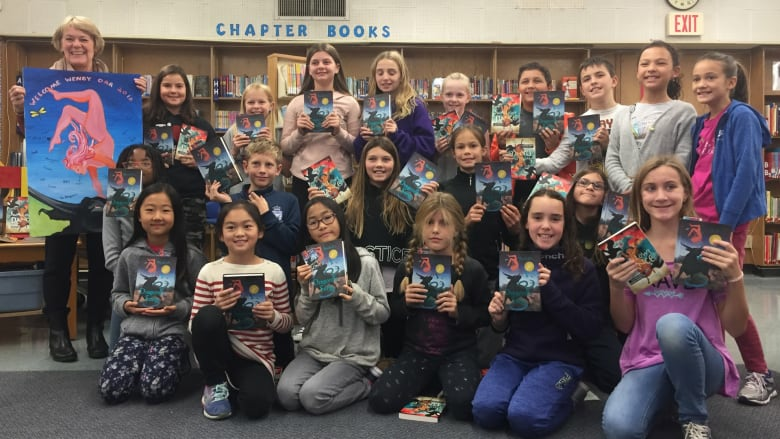 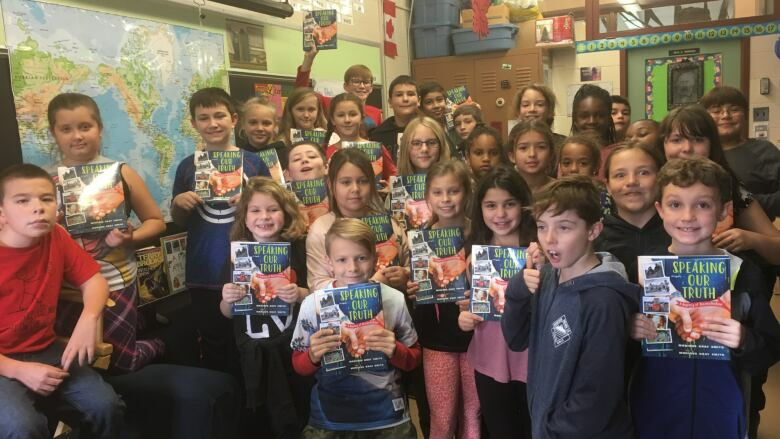 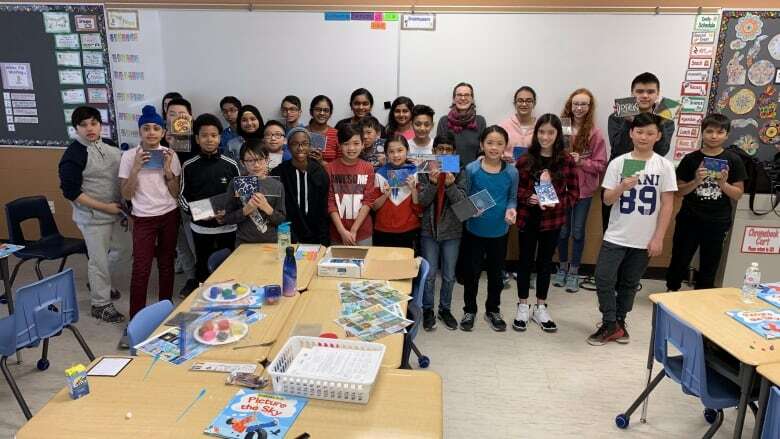 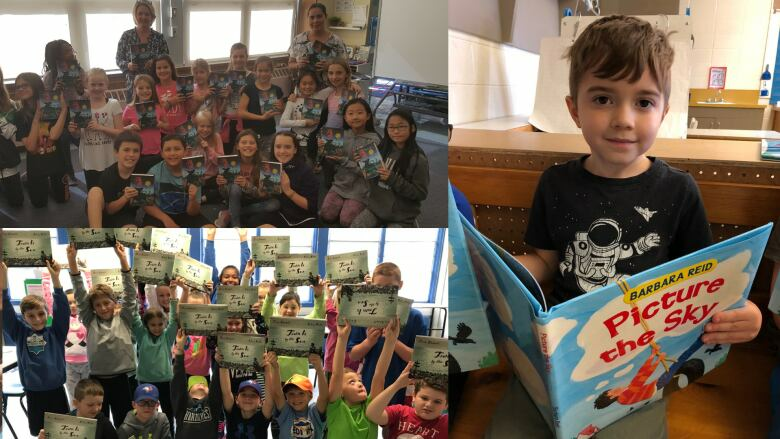 Black Walnut student Hamza Khan was randomly selected as the winner of the CBC's Fan Choice Contest, which meant a special author visit for his class. 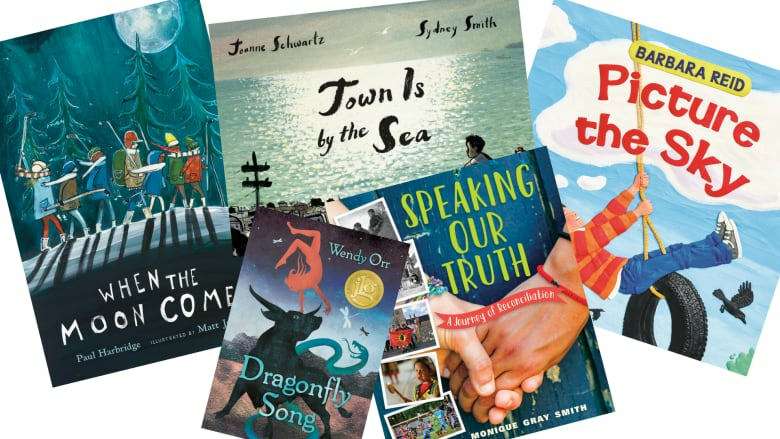 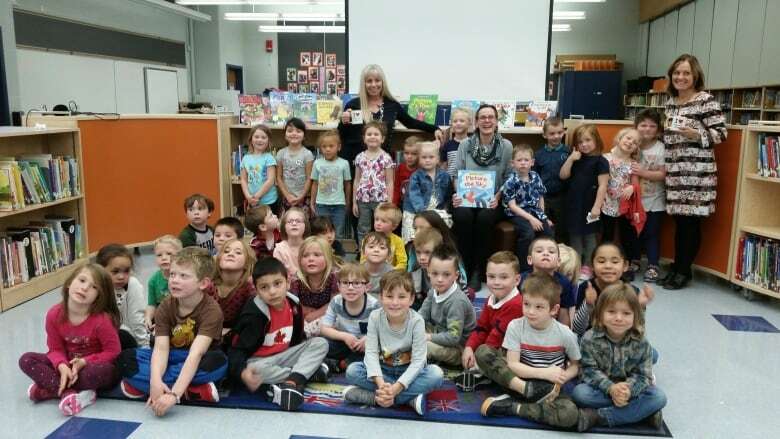 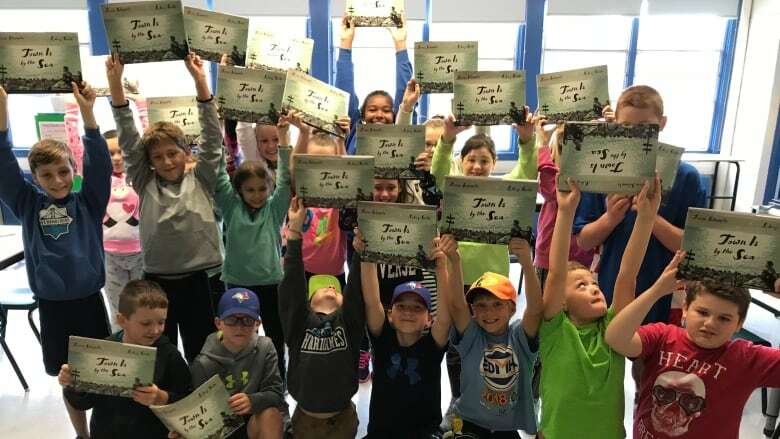 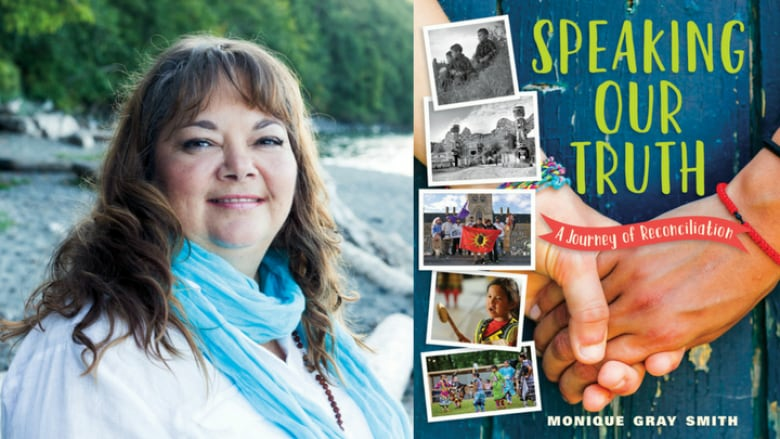 Six awards recognizing great Canadian children's books were handed out on Oct. 29, 2018. 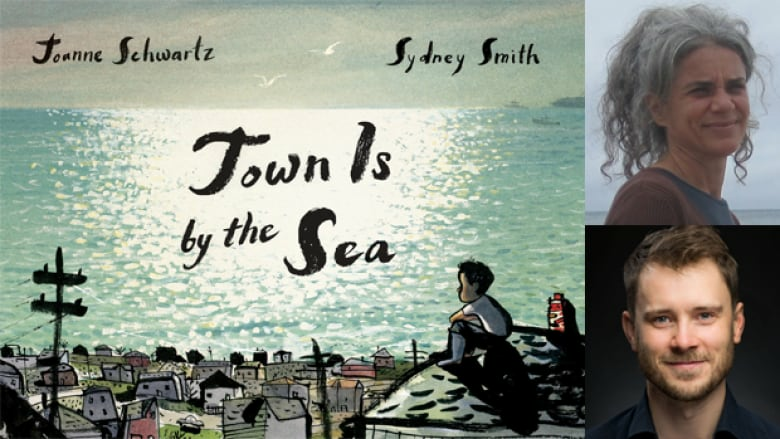 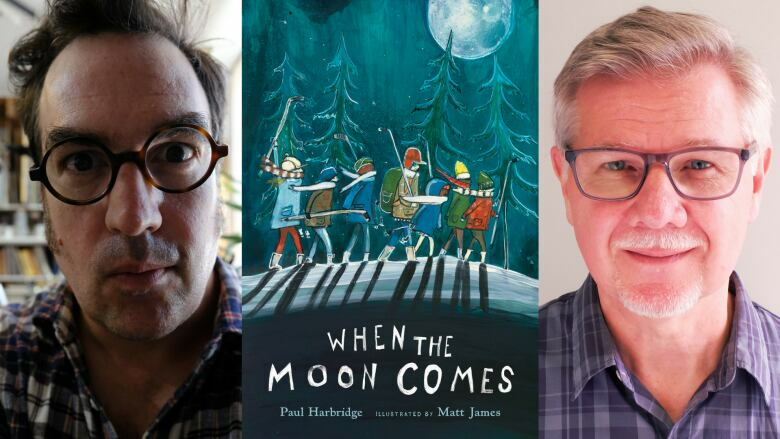 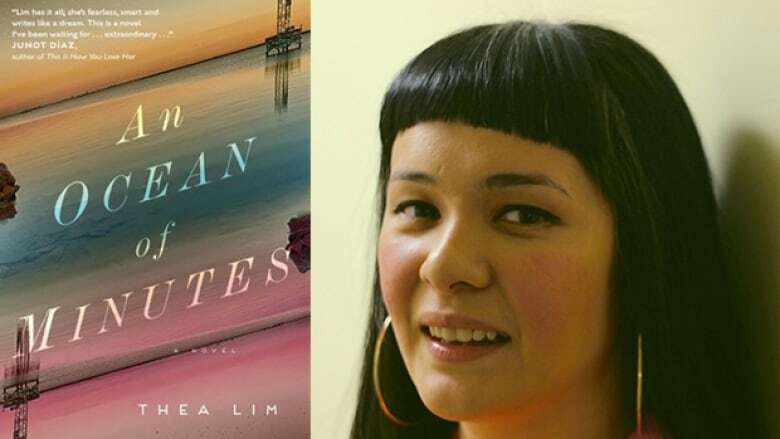 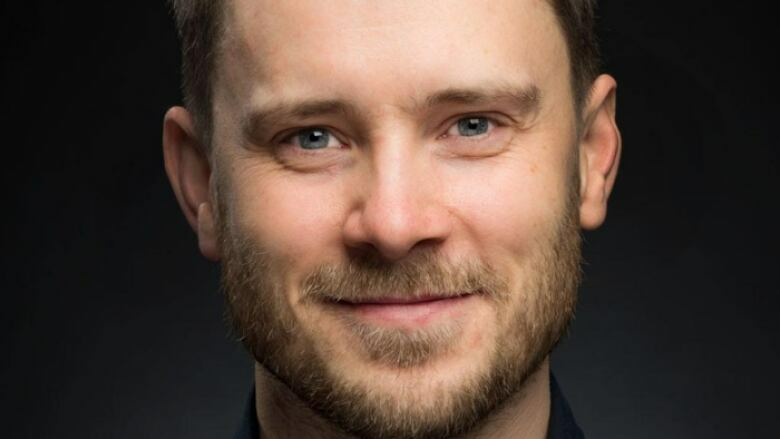 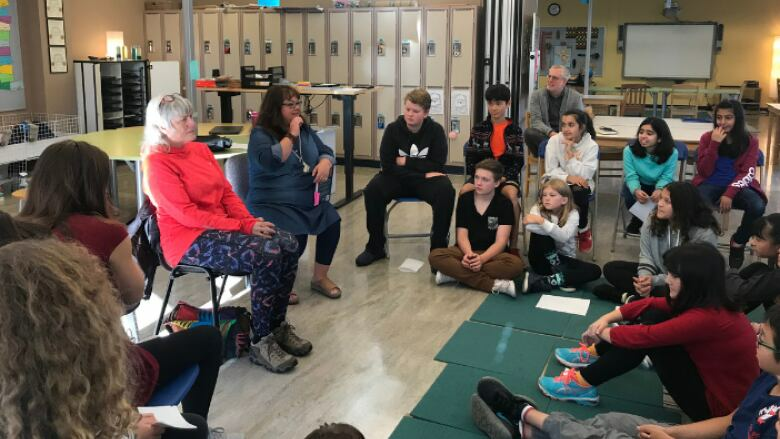 Young readers in communities across Canada engage with the books nominated for the 2018 TD Canadian Children's Literature Award — and with their creators. 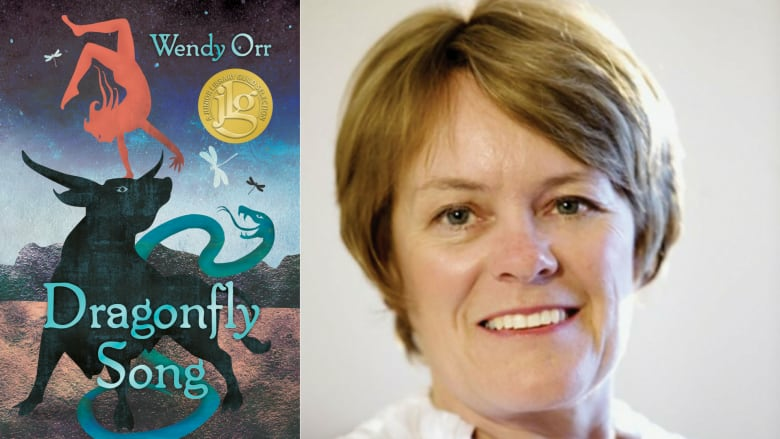 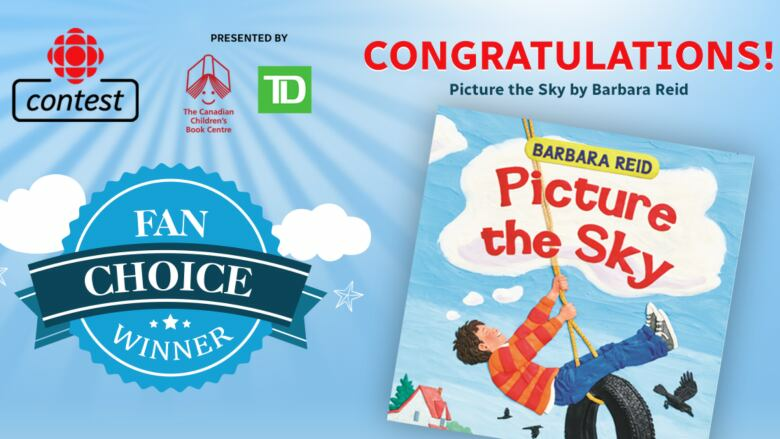 Readers aged 5-12 voted for the book they think should win Canada's richest prize in kids lit. 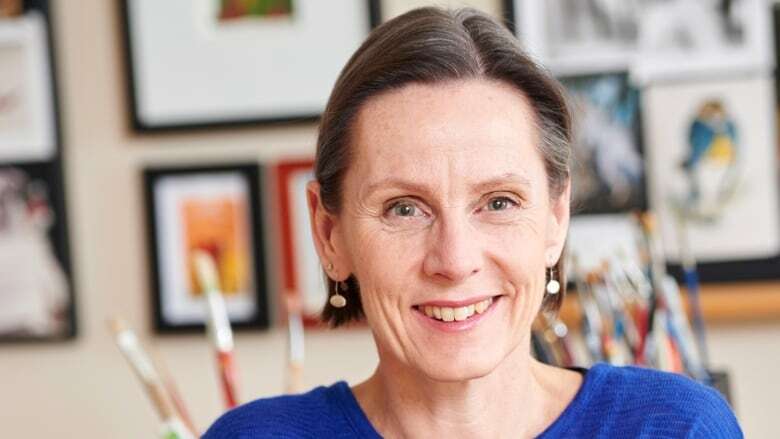 Plasticine artist Barbara Reid came out on top. 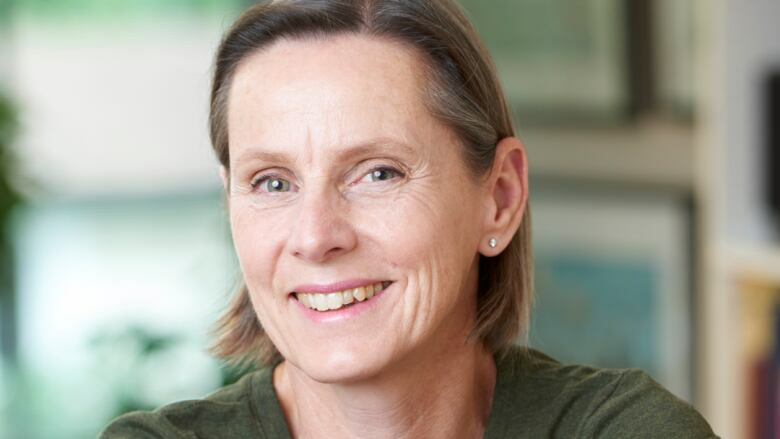 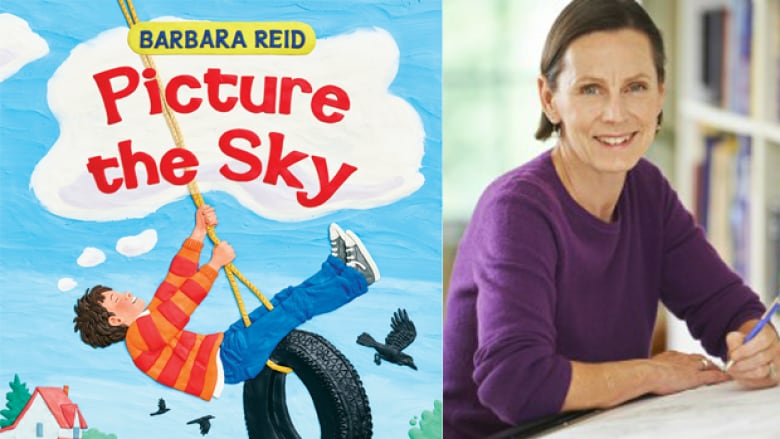 What does Barbara Reid love to hear from readers?